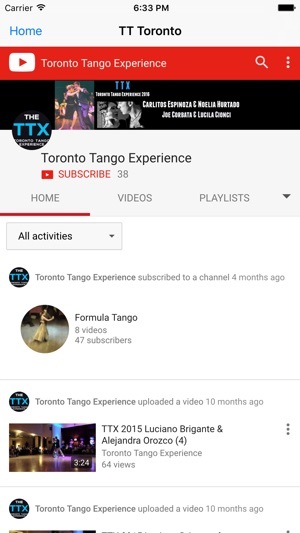 The TTX app allows you to easily see each days events, go to the Toronto Tango Experience Facebook page and go to the Toronto Tango Experience Youtube channels where you can see the latest Youtube videos from the festival. 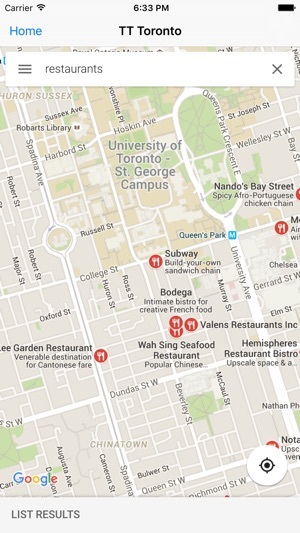 Other buttons take you to Google Maps for easy directions on how to get to the festival, or just look at all the local restaurants within a short walk of the festival. 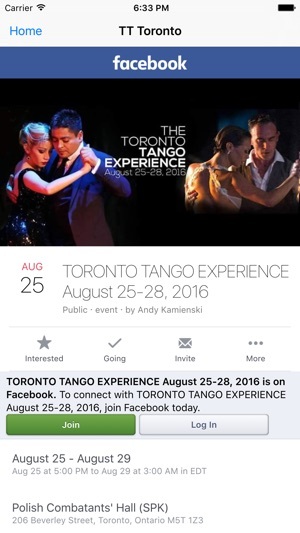 And when you are ready to go home, it will even call a taxi for you. 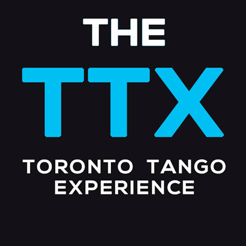 © TTX Toronto Tango copyright 2016.